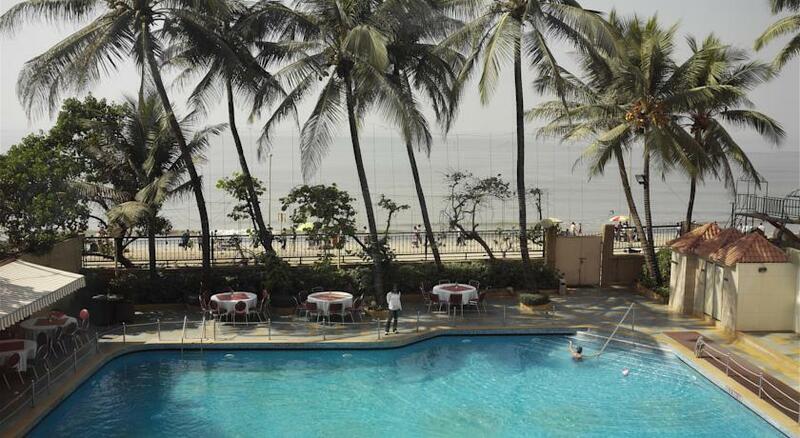 When it comes to selecting a five star hotel in Mumbai, all that comes to the mind of discerning leisure and business traveler is status and functionality combined with luxury. 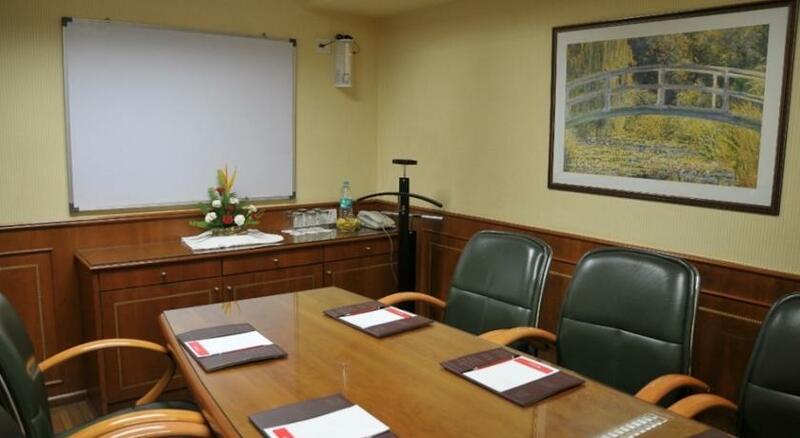 And, all these are synonymous to Ramada Plaza Palm Grove, Mumbai.It is the strategic location of Ramada Plaza Palm Grove travelers that makes it the perfect accommodation option for business as well as leisure travelers. Located on Juhu Beach overlooking the dazzling Arabian Sea, it proffers everything that together defines the opulence of comfortable stay. 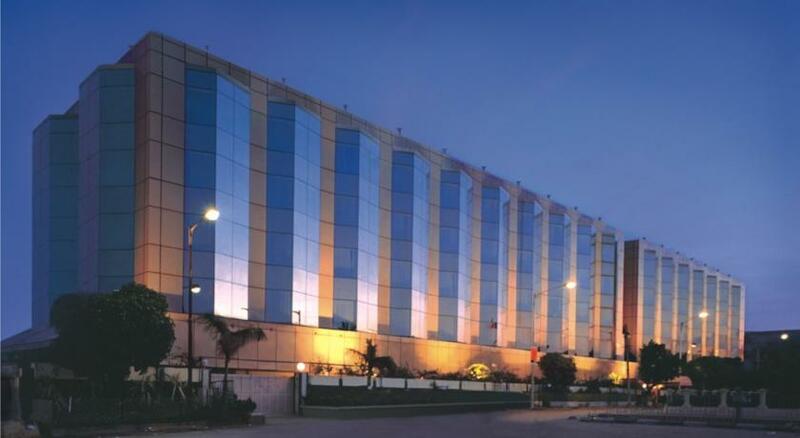 It is a short drive from the prime business location of the city, Bandra Kurla Complex. It is the close proximity of the hotel from Bombay Exhibition Center, Shopping Malls, National and International Airport and the Film City – Bollywood that makes it the most sought after destinations. 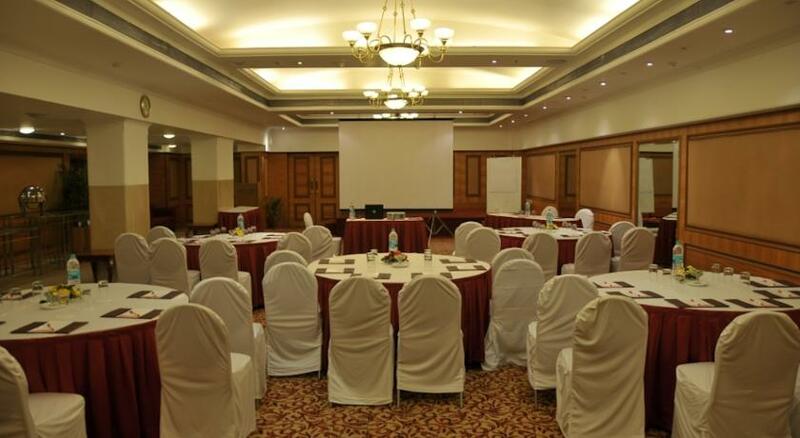 The hotel is well-equipped with all the modern facilities for business conferences, seminars and meetings. 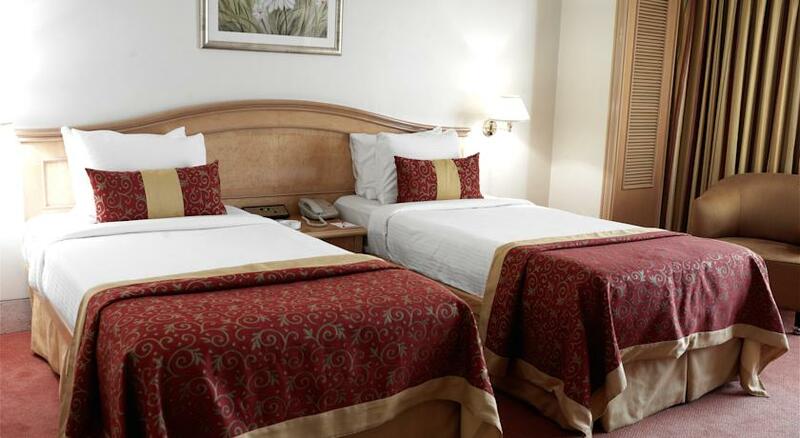 The interiors of the hotel exude elegance and sophistication. It is the aura of warmth that swathes the entire property. Take a shower in the well-designed marble bathroom that is equipped with a spacious vanity counter and Jacuzzi. 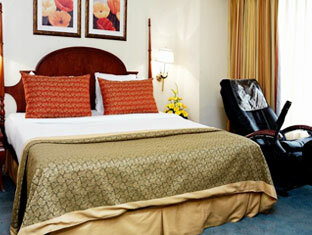 Bathroom includes designer toiletries, high quality bathrobes and slippers. 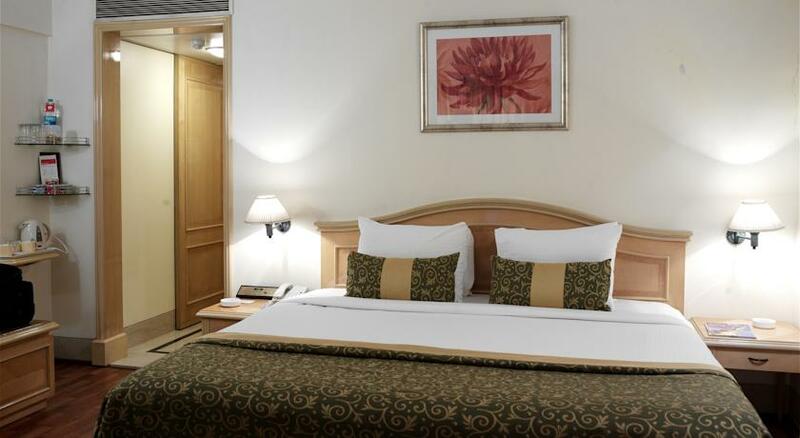 Use of Wi-Fi, breakfast and airport transfers is included in the Deluxe Suite’s price. The beautifully designed Executive Salons feature a drawing area and bedroom. The splendorous city and ocean overview that the rooms offer is second to none. The constitutes of this room are a large coffee table, a single- seater swing chair and a three-seater sofa upholstered in hand-woven silk. The work space includes a chair and writing desk. The bedroom constitutes a king-size bed along with a station to place an iPod. 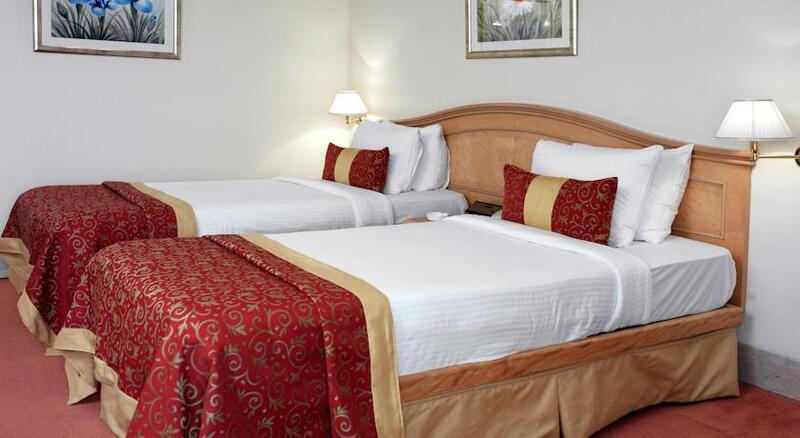 After a tiring day at work, you can enjoy peaceful sleep in the extremely comfortable bed draped in cotton linens. The well-designed marble bathroom comprises a spacious vanity counter and a large bathtub. Separate shower space with a handheld showerhead, designer toiletries, cotton bathrobes and slippers are some other features of the bathroom. 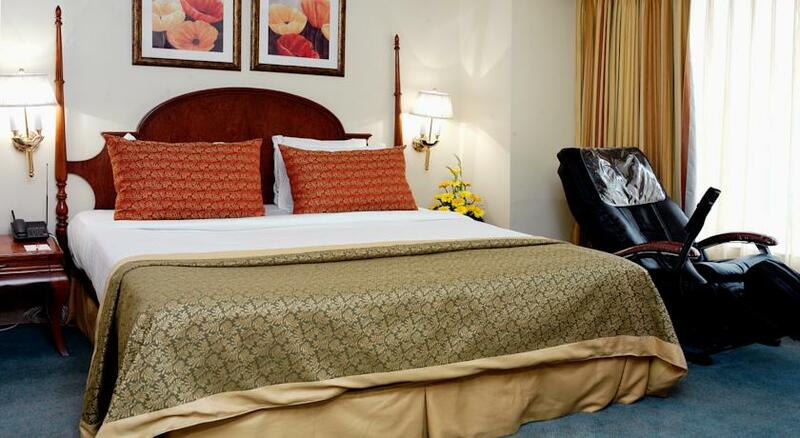 Other amenities are tea/coffee maker, mini bar, Wi-Fi, LCD television and air conditioning. 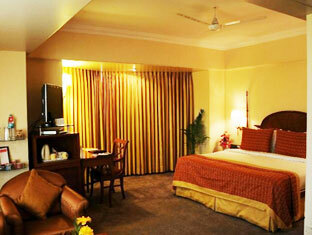 Deluxe Room is synonymous with all the regular amenities for which luxury hotels are known for. 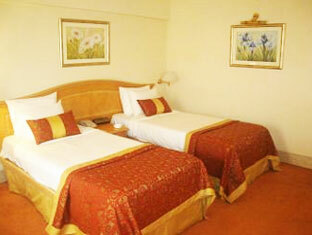 Warm and spacious rooms are occupied with either one king or two single beds. A chair and a writing desk make for a working space. Comfortable single-double sofa chair adds to the overall ambience of the room. Natural light that filters into the room through curtains offers a relaxing atmosphere. 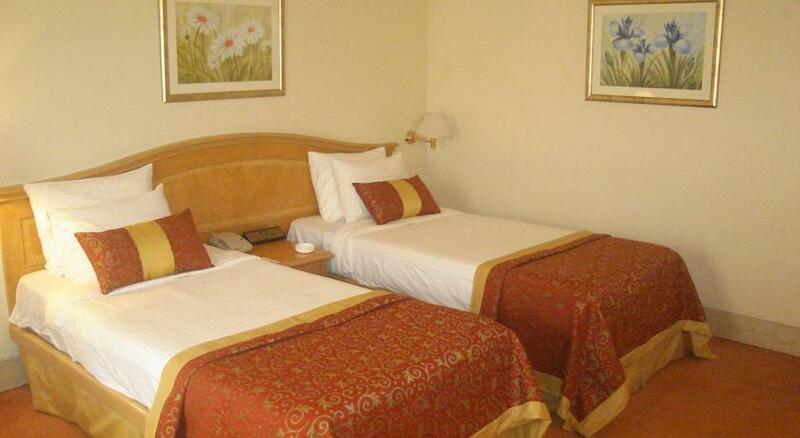 The rooms are relatively larger in size in comparison to other hotel rooms with most of them offering a sea view. Some of the other facilities are shaver adaptor, packaged water bottle, bathrobes, tea and coffee maker, High speed wireless Internet access and High definition flat screen satellite television amongst others. 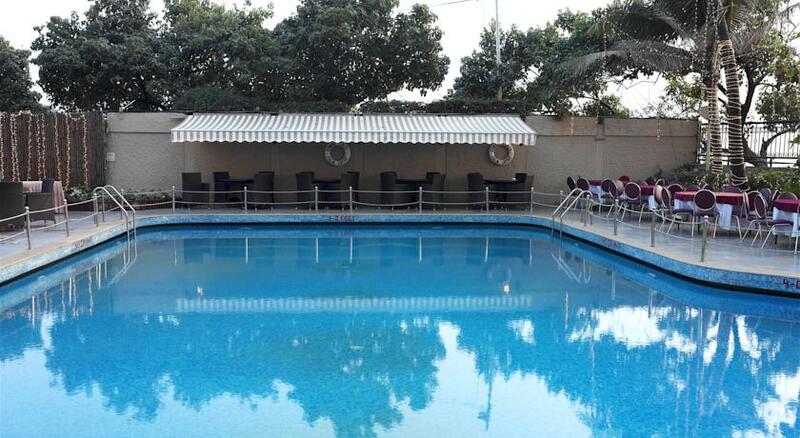 If you are visiting the hotel on Sundays then you can satiate your tangling buds with wide spread and lavish buffet lunch, beverage as well as free swim. 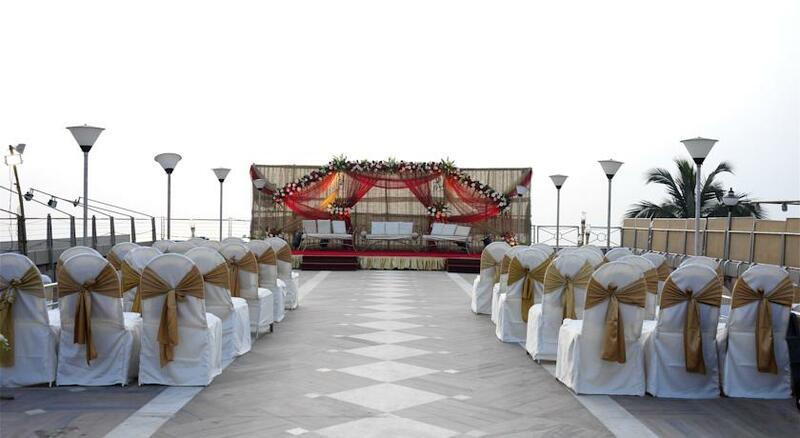 Time that you will spend here will make for some best memorable moments. 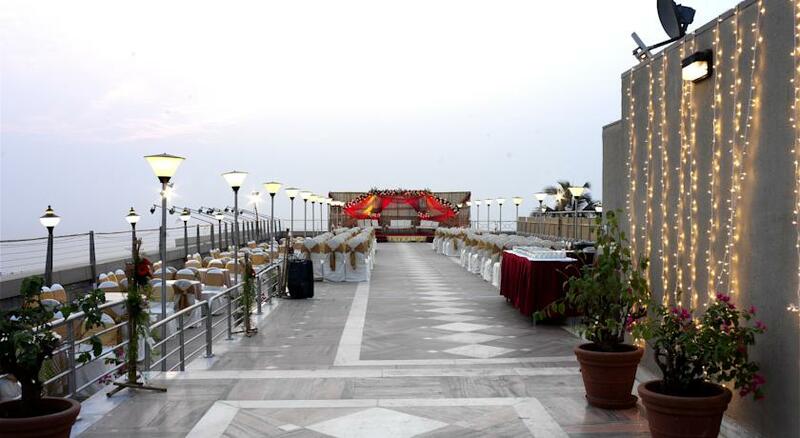 Enjoy beverages and short eats in evening while gentle breeze caresses you taking your stress away. 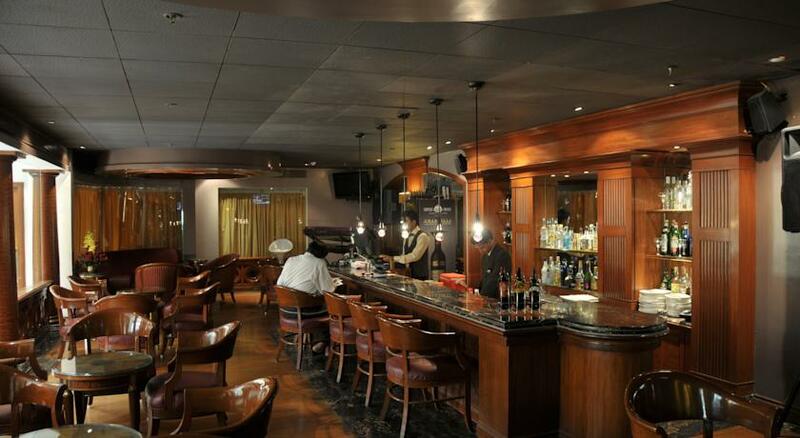 Shooters Bar is simply the right destination for people who have craving for wines, beers, liqueurs and liquors. Choose from a large collection of signature cocktails. Relish your drink in a swanky bar and when combined with scrumptious starters and snacks, it makes all the more worth it. It is a 24 -hour multi cuisine cafe shop that is just the perfect place for those looking for an informal evening or business lunch. The cafe serves the most delectable cuisine prepared by expert chefs. You can enjoy Indian, Italian and Continental food being served here. Here you can enjoy and relax after a tiring day. Cheerful, youthful and vibrant ambience takes away all your stress and anxiety. 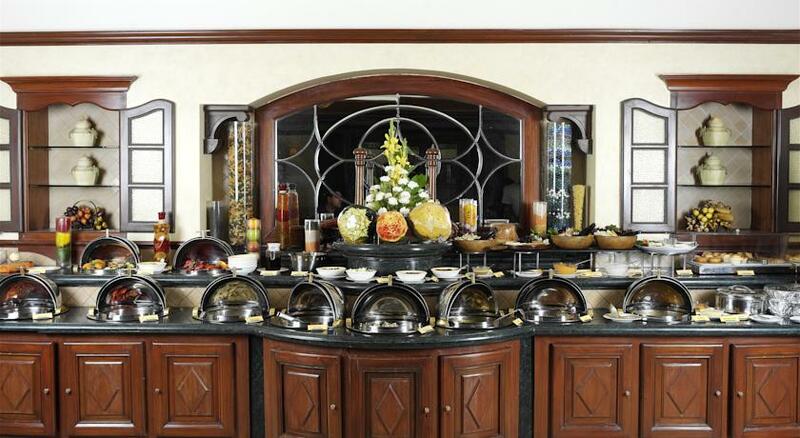 Oriental Bowl is a specialty fine dining restaurant serving delicious delicacies to all its visitors. The entire ambience is so pleasing and relaxing that you will just love to spend your time here. 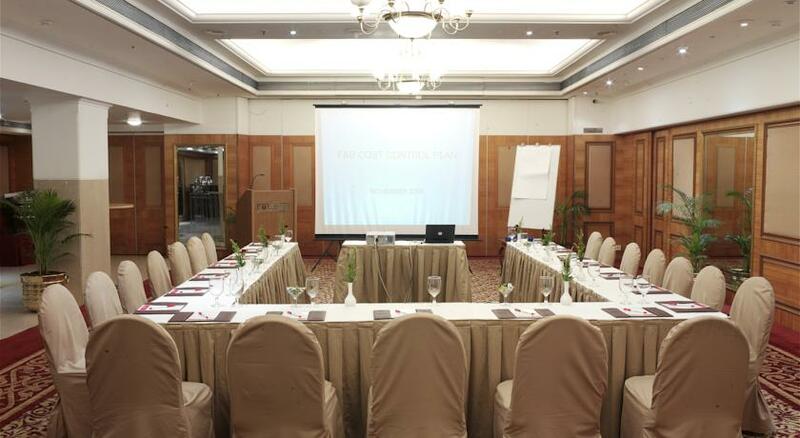 Choicest and finest cuisines when enjoyed in the thematic decor soothe your mind and body.